This first school of thought focuses on how language is actually used in everyday life. Those who abide by functionalism look at language as just another tool for humans to use, and thus tend to focus on the function language and its different parts have in our lives. The theories of functionalism focus on phonological, semantic, syntactic, as well as the pragmatic functions of language. Functionalism emphasizes the importance of social context, usage, and the communicative function of the grammar, phonology, orthography, and more, of a language. Based on the work of Ferdinand de Saussure of Switzerland, structuralism is an approach to linguistics that focuses on the idea that languages are fixed systems made up of many different units that connect with each other. This school of thought marked a shift from historical linguistic analysis to non-historical analysis. Later on, other linguists would come to see structuralism as rather out-of-date. It worked for phonology and morphology, but the theories it proposes don’t make as much sense as the ones proposed by new schools of thought. Saussure was aware of the fact that, in his time, he would not be able to get a good understanding of the human brain, and so left that to future linguists. 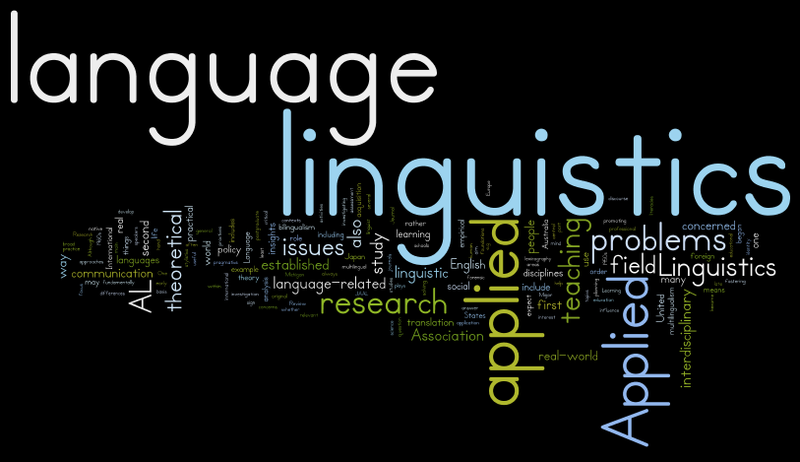 The work of Noam Chomsky became the basis for the generativism approach to linguistics. 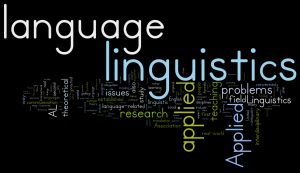 It was originally a way to explain how humans acquire language in the first place, but soon it came to be used to explain the different phenomena that occur in all natural languages. The generative theory of language suggests that, in its most basic form, language is made up of certain rules that apply to all humans and all languages. This led to the theory of “universal grammar”, that all humans are capable of learning grammar. All of this was developed in the second half of the 20th century, with Noam Chomsky taking into account the work of Zellig Harris as well. The last linguistic school of thought on our list emerged in the 1950s as a reaction to generativism. In basic terms, cognitivism says that language emerges from human cognitive processes. It challenges “universal grammar” by suggesting that grammar is not something that all humans can inherently understand, but rather it is learned by using language. In this sense, it is a bit similar to functionalism. However, the main focus of cognitivism is how language is based on meaning that the mind creates. At Alpha Omega Translation, a deep understanding of linguistics is behind the success of the company, which offers translation, interpretation, and desktop publishing services.